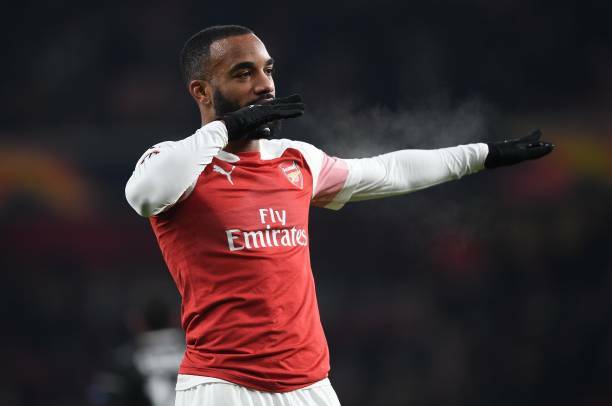 Arsenal striker Alexandre Lacazette has not scored many goals this season but he has however been an important team player in Unai Emery’s first season. Alexandre Lacazette was a star for Arsenal as they beat Chelsea 2-0 at home. He was impressive turning up the screw against the Chelsea defence as center back David Luiz and Antoine Rudiger found him a tough task to deal with in the Derby. The French man who narrowly missed out on a place at the World Cup for France last year has shown the beauty he brings to his team as Arsenal benefitted from his aerial awareness to get the maximum points against Chelsea. Lacazette has formed a decent partnership with Pierre-Emerick Aubameyang as this has seen both players way in goals particular the latter who is the second leading scorer in the (EPL) English Premier League at the moment. Lacazette proved his importance to the Arsenal course early in the season as he scored a superb curling goal against Everton. This gave Arsenal the 1-0 lead before Pierre-Emerick sealed the win with a debated goal via some offside deliberations. His incisive finishing against Liverpool in the 1-1 draw at the Emirates got a lot to say about his quality as he brought Unai Emery’s side back to level terms. Despite the level of inconsistency and injury to players who are meant to be around him (the likes of Alex Iwobi, Henrikh Mkhitaryan, Mesut Ozil and want away midfield player Aaron Ramsey) the players has continued to flourish. This can be improved if Arsenal and Unai Emery can get another attacker that can bring an attacking balance as Arsenal lines up with the player (Lacazette) and Pierre-Emerick Aubameyang along in the season. 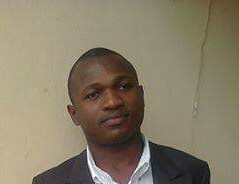 This is needful as Arsenal’s campaign continues to evolve despite (Alexandre) Lacazette’s substitution with Nigeria’s Alex Iwobi within the Arsenal set-up.